In keeping with the theme of our EXCITING NEW CONTEST the staff of Needtovent has elected to unveil a new style of movie review. 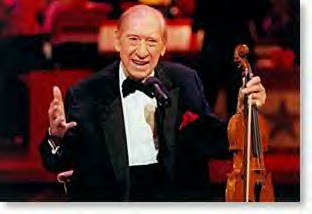 It's the way we think Henny Youngman would review films if he were still alive. The intent, of course, is to make these "One-Liners" as entertaining, insightful and expedient as possible. We also hope they will inspire additional entries before the May 5th contest deadline. In closing, we encourage all of our readers to submit their own one-liners by clicking on the "Comments" link at the bottom of either this posting or the previous one dated April 12th. Remember, one-liner entries can be about any topic whatsoever; they are by no means limited to movies or the entertainment industry. Additional prizes may be announced shorty, so please check back frequently for the latest contest developments.